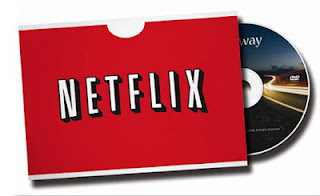 We are taking a break from bring you all things Fantastic Fest for this brief Netflix Instant column. Currently, we are deep in the genre world in North Austin watching movies and drinking ridiculously good beer. I wish you could all be here with us. This week I've brought you two films that have currently played at festivals, and one lighthearted comedy. This was a film which showed at last year's Dallas International Film Festival, and one which my cohort overall enjoyed. 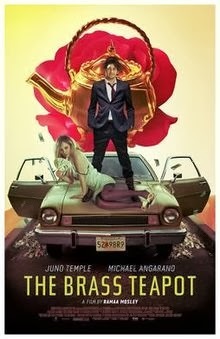 The premise is about a couple who find a magic teapot that gives away money in exchange for them harming themselves. It sounds like an interesting tale of achieving the "American Dream", and the extent people will go to do that. I seem to have a knack missing fun little comedies. Maybe it's the marketing, but it's too easy for me to write films like this one off too early. Thankfully, my cohort, yet again, sat me down one day to watch this one. Could Paul Rudd be anymore charming? 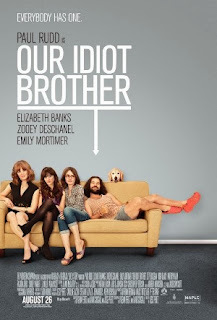 Though this film fits in the standard mold of a dysfunctional-type family comedy/drama, the performances make this film endearing. I love when festival films end up on streaming. It's a chance to not only relive favorites, but it's a chance to catch up on films not normally accessible. 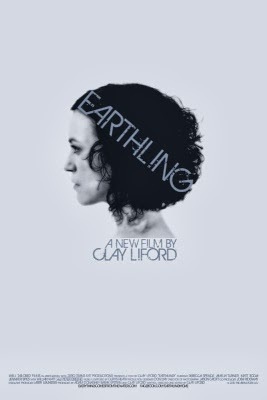 EARTHLING played at DIFF a few years ago. It's a Texas film about a young woman dealing with the grief of losing her child and learning about new "people" in her life. It's directed by local Clay Liford, who's love for sic-fi films is is evident from this film.